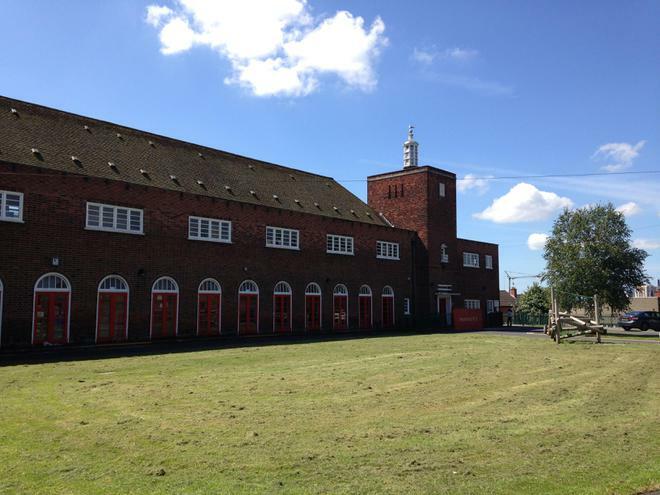 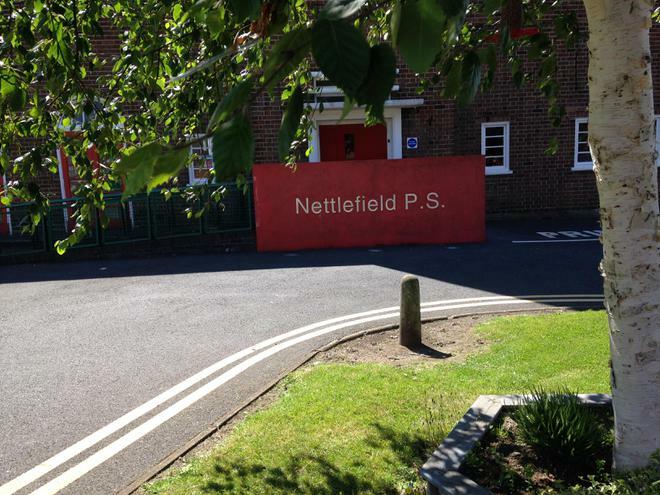 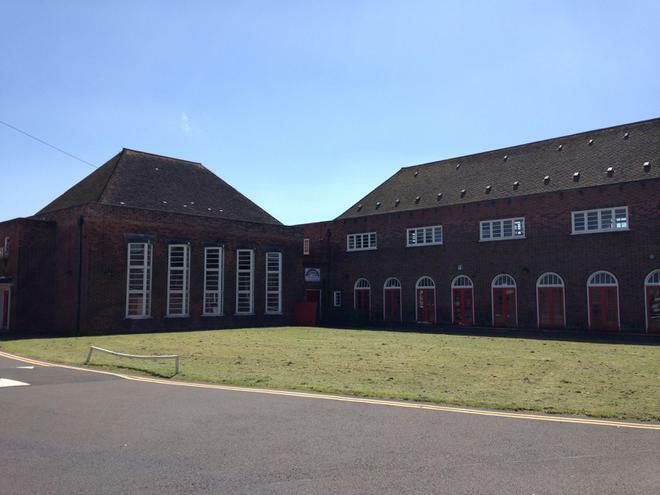 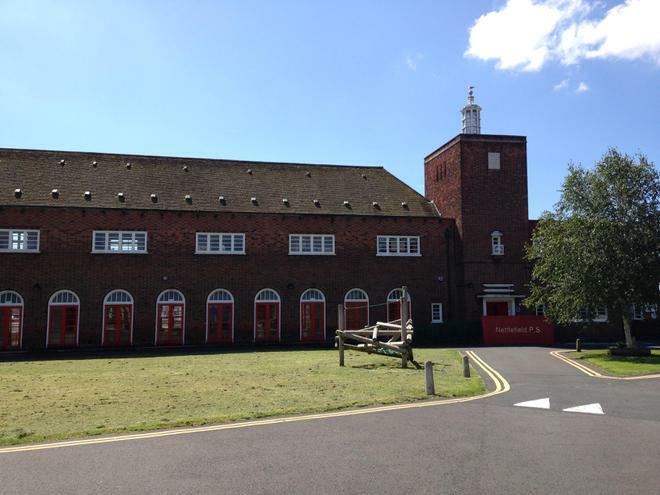 Nettlefield Primary School is a listed building, designed by Reginald Sherman Wilshire. 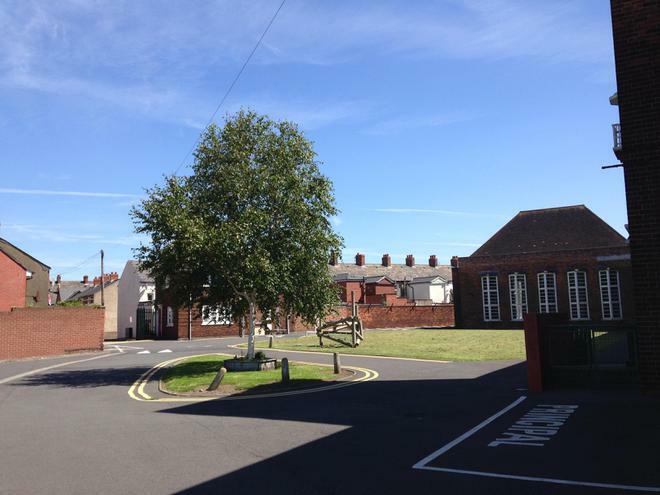 The main entrance is via the Radnor Street gates. 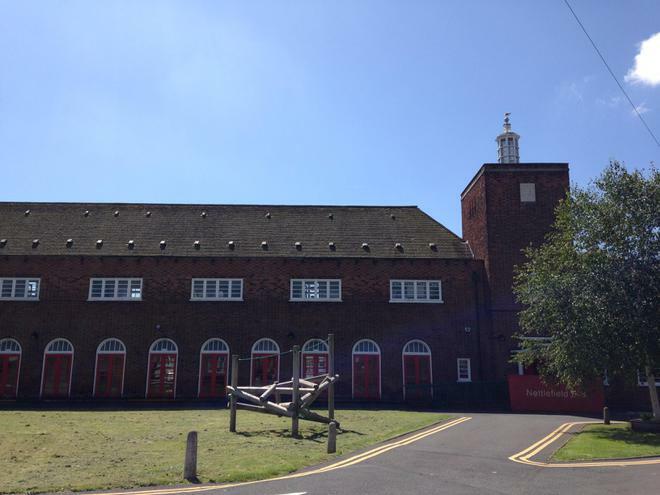 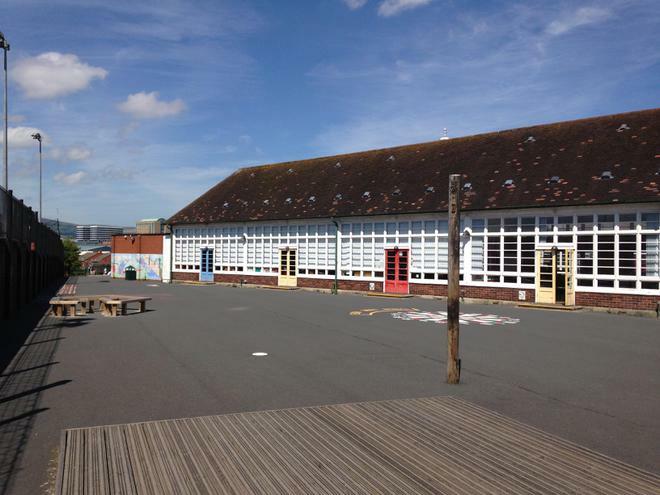 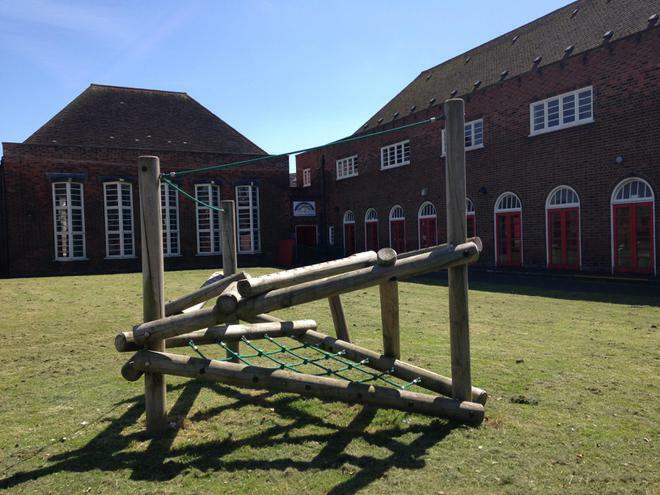 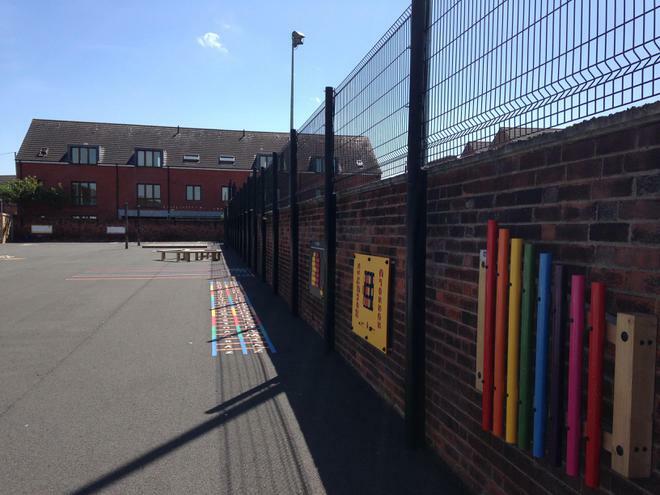 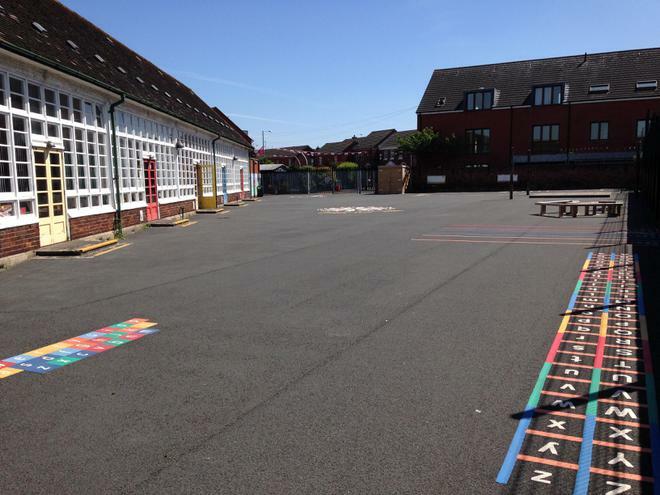 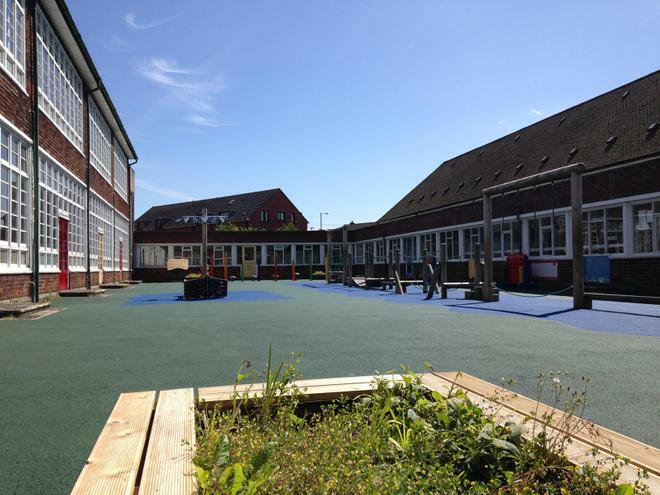 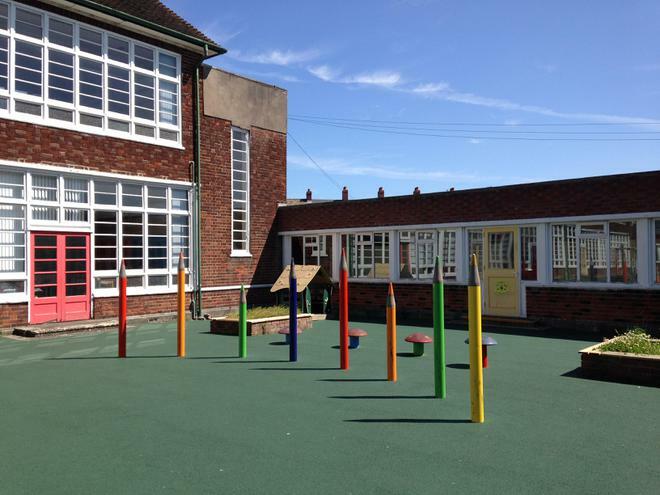 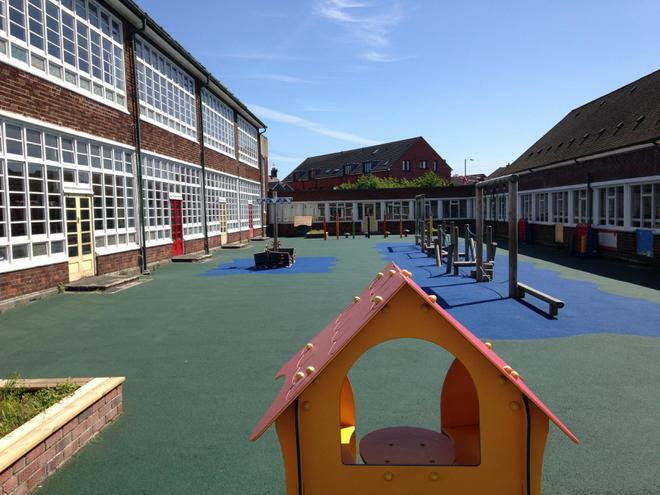 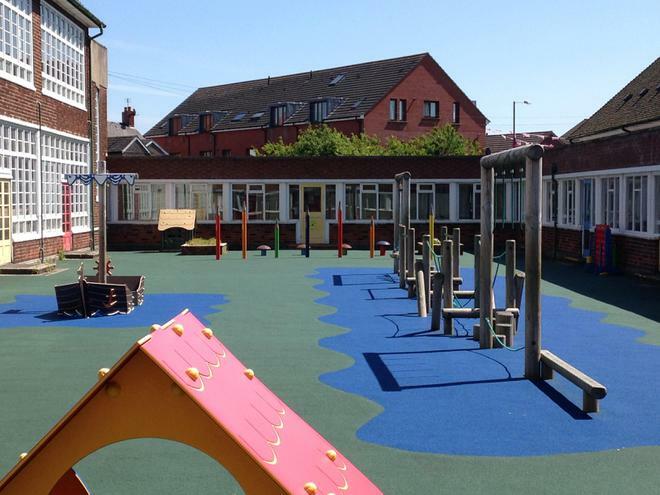 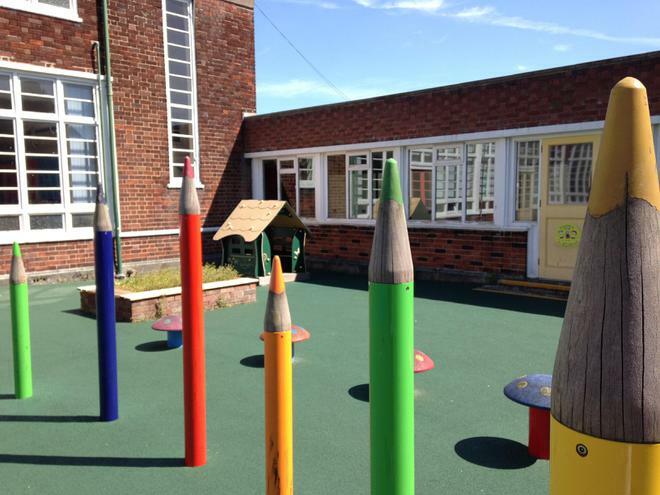 The school has plenty of outdoor space including a full safety-surfaced infant play area with a range of fixed play equipment. 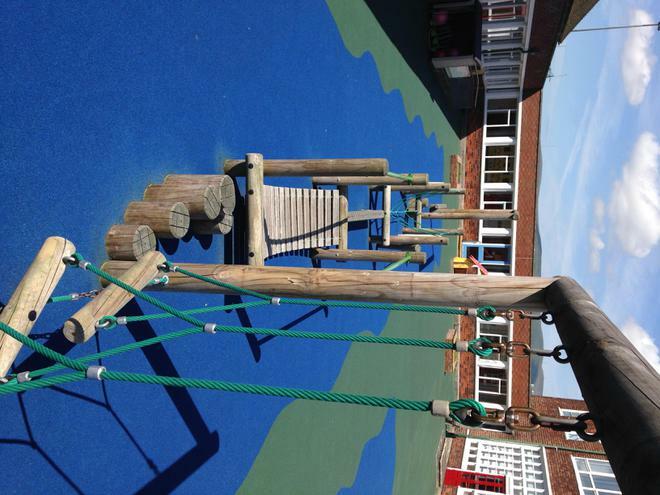 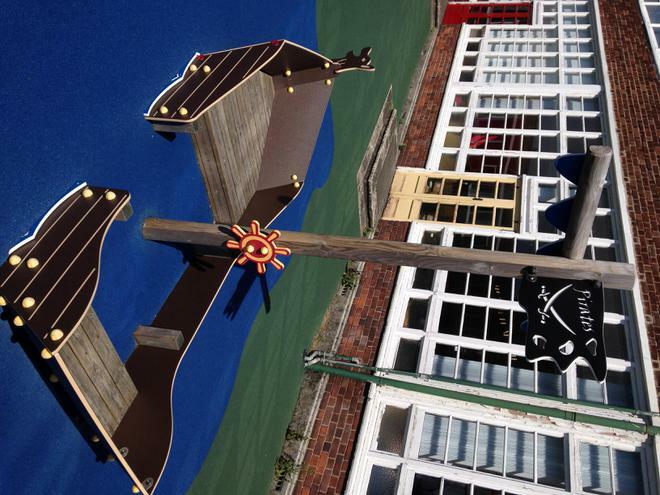 This is the main playground, multi-marked for a variety of fun activities. 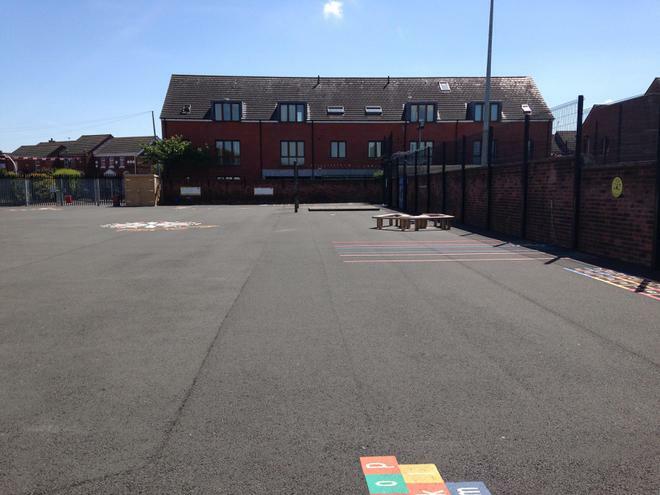 The school also has its own polymeric-surfaced multi-sports pitch.